Lucille Howard is getting on in years, but she stays busy. Thanks to the inspiration of her dearly departed friend Arthur Truluv, she has begun to teach baking classes, sharing the secrets to her delicious classic Southern yellow cake, the perfect pinwheel cookies, and other sweet essentials. Her classes have become so popular that she's hired Iris, a new resident of Mason, Missouri, as an assistant. Iris doesn't know how to bake but she needs to keep her mind off one big decision she sorely regrets. "Elizabeth Berg's characters jump right off the page and into your heart" said Fannie Flagg about The Story of Arthur Truluv. 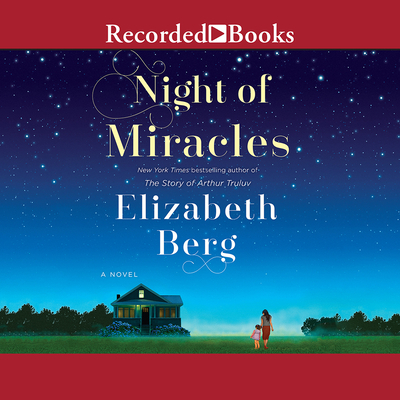 The same could be said about Night of Miracles, a beautiful novel that reminds us that the people we come to love are often the ones we don't expect.